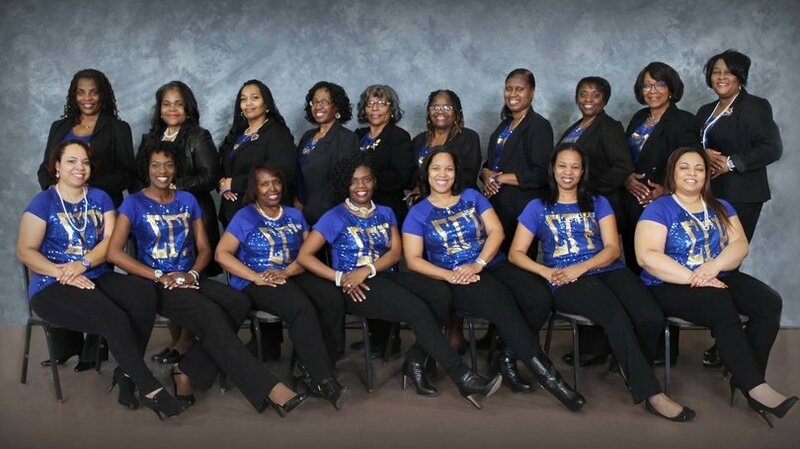 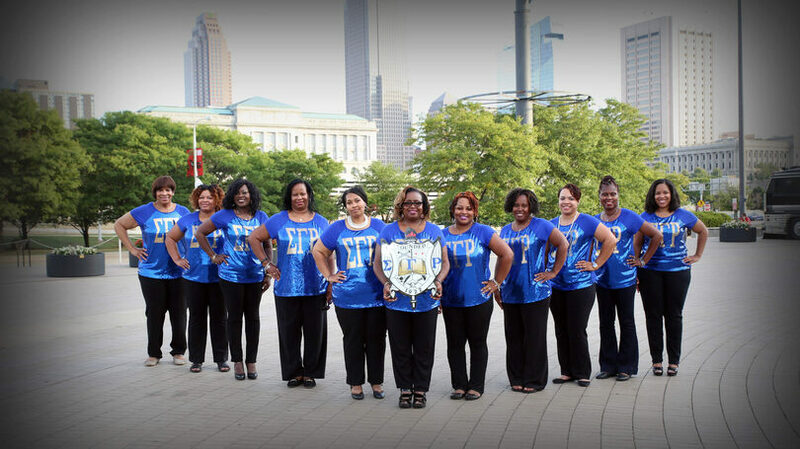 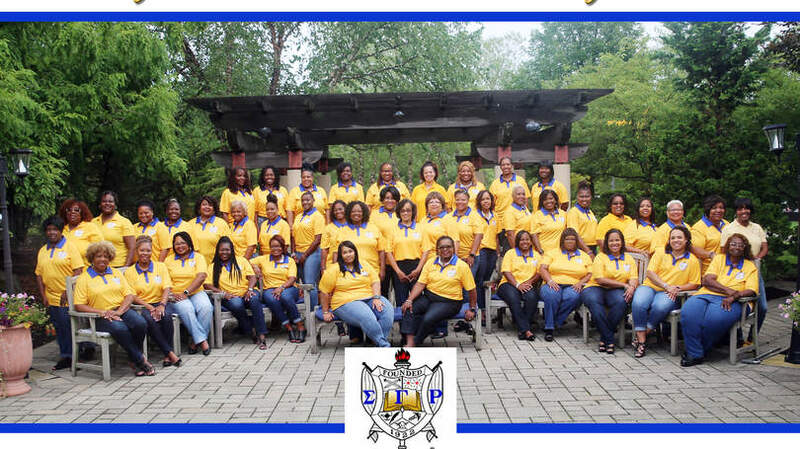 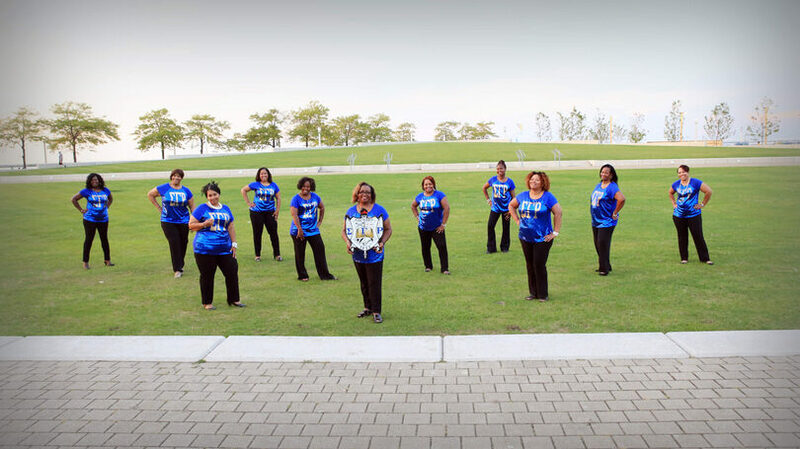 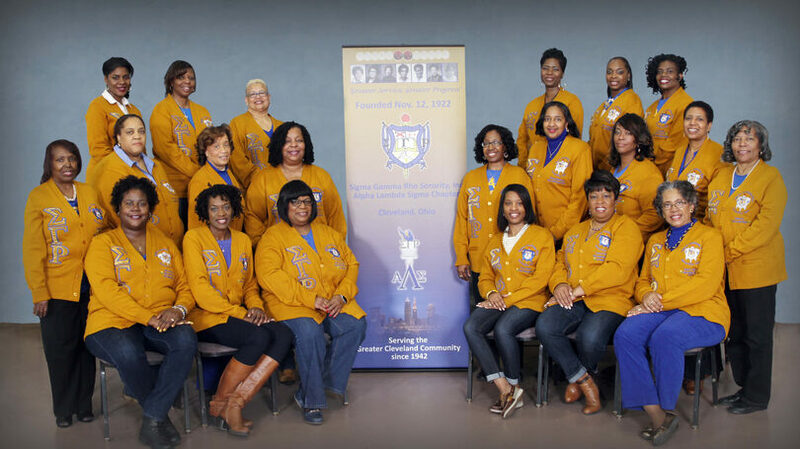 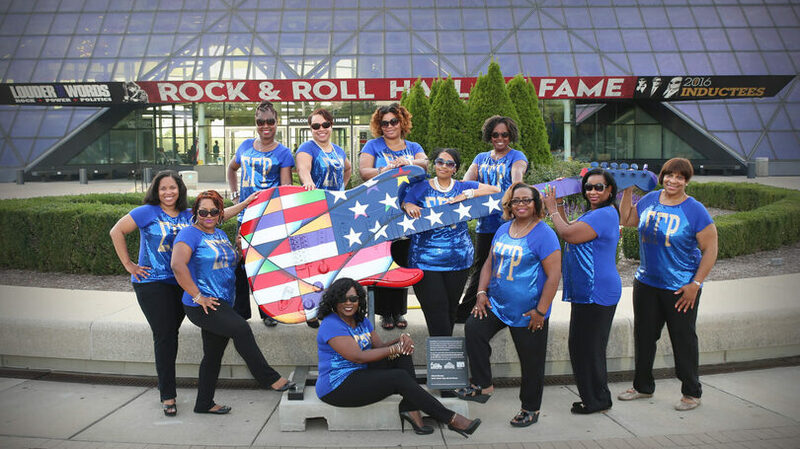 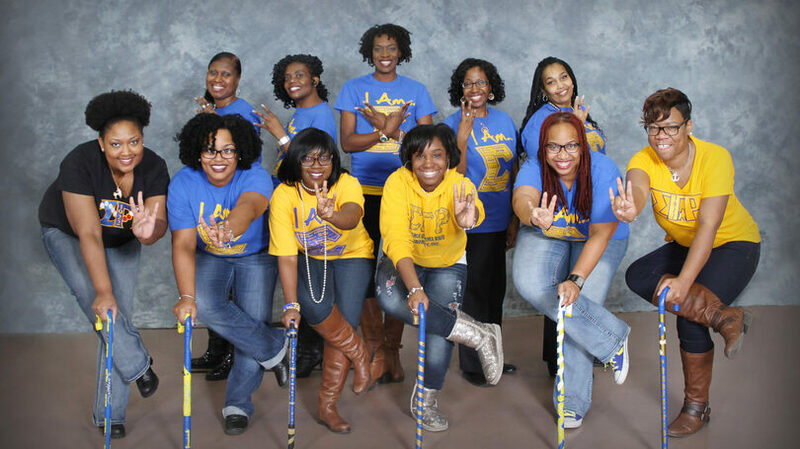 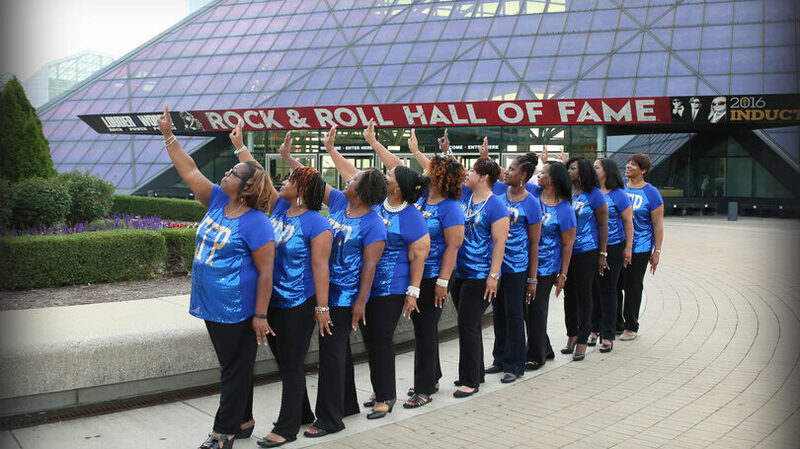 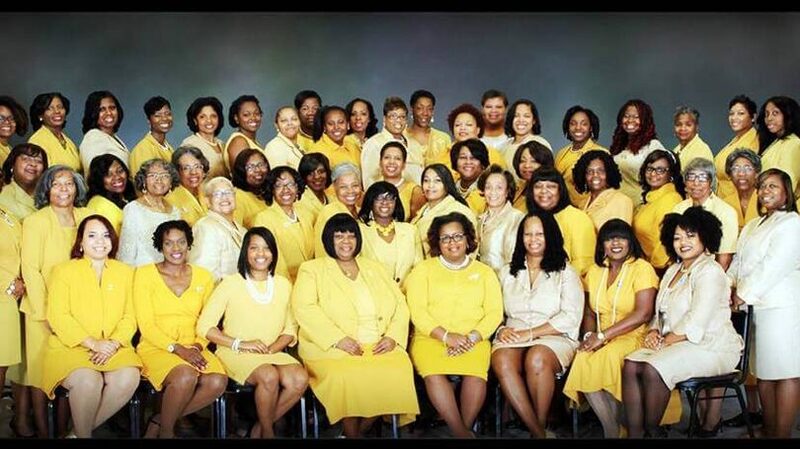 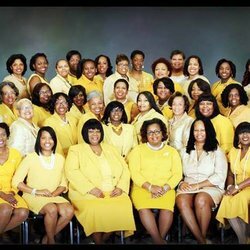 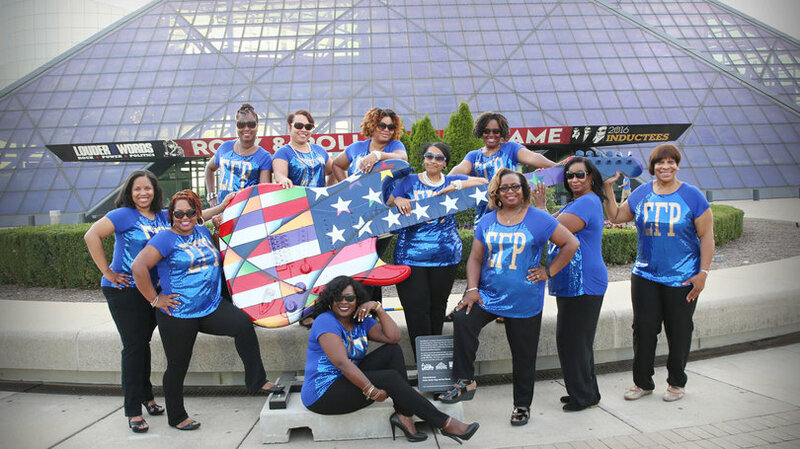 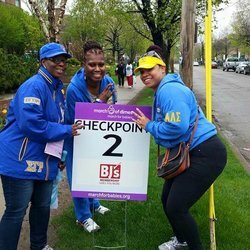 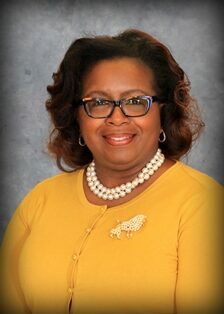 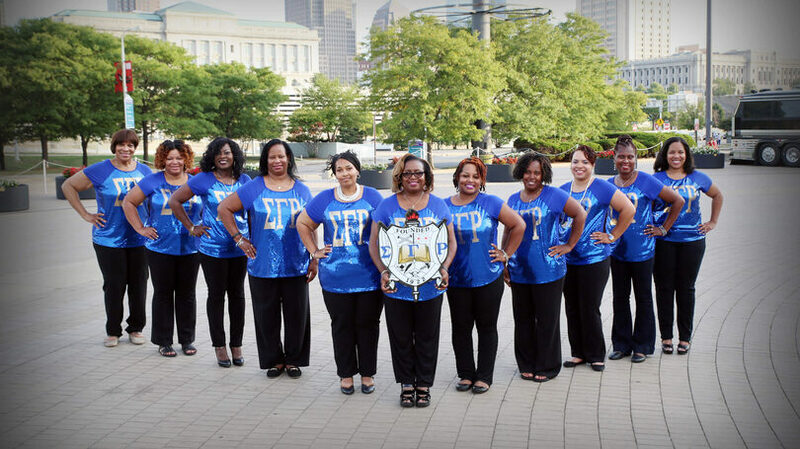 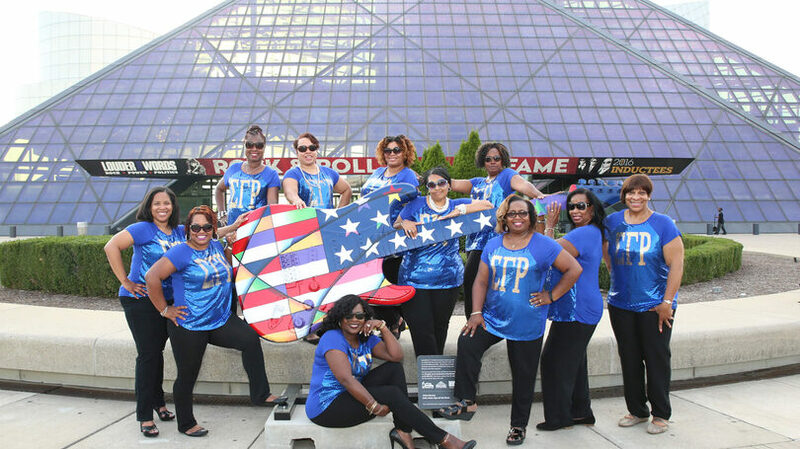 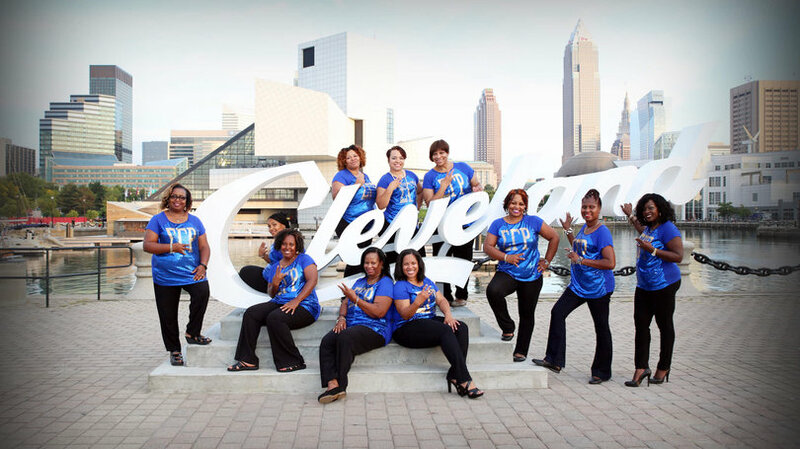 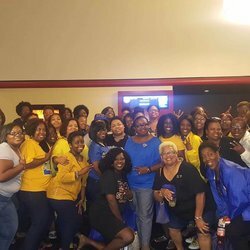 Welcome to the official website for Alpha Lambda Sigma Alumnae Chapter of Sigma Gamma Rho Sorority, Inc. located in Cleveland, Ohio! 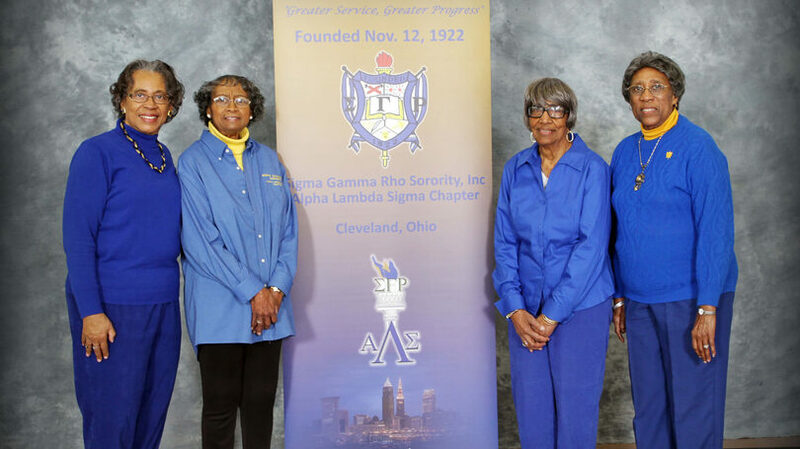 Founded June 20, 1942, Alpha Lambda Sigma was the first graduate chapter to be chartered in the state of Ohio. 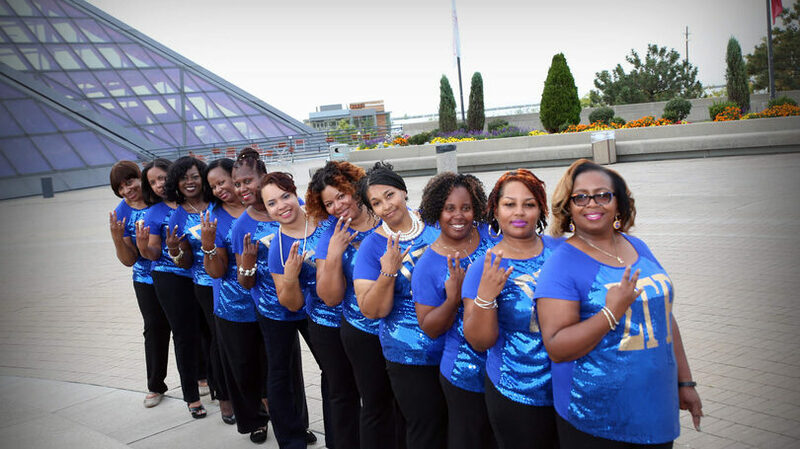 Our chapter is dedicated to uplifting our legacy of sisterhood, leadership and service. 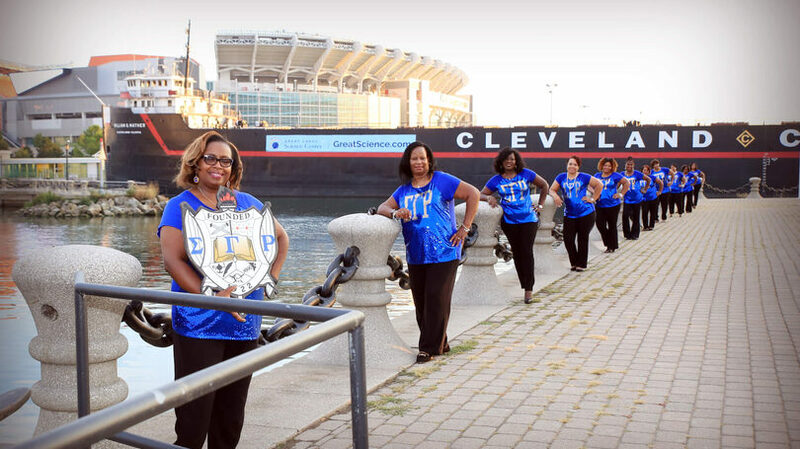 Thank you for taking the time to visit our site, please visit often to find out what we are doing in the communities throughout the Cleveland area and considering joining us.